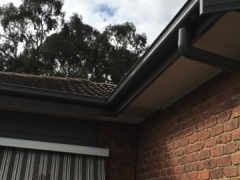 Strong Life Guttering Melbourne completed a guttering replacement Eltham Victoria for a customer by replacing the old gutters with new Colorbond Guttering. 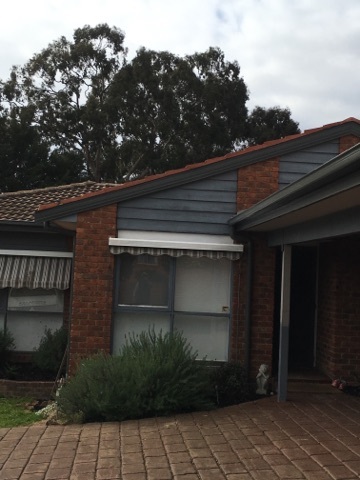 The property owners of this house in Eltham, Victoria contacted the team at Strong Life Guttering and Roofing Melbourne because they had concerns about their existing Colorbond guttering and fascia covers. Over time, the property had experienced some wear and tear as a result of the Melbourne weather extremities. 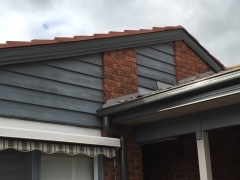 The property was also built over a decade ago and the owners wanted to modernise the exterior appearance of the property without making too large an investment. 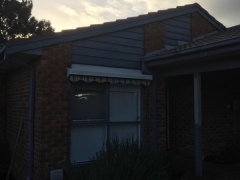 The owners contacted the team at Strong Life Guttering and Roofing Melbourne after visiting our website. 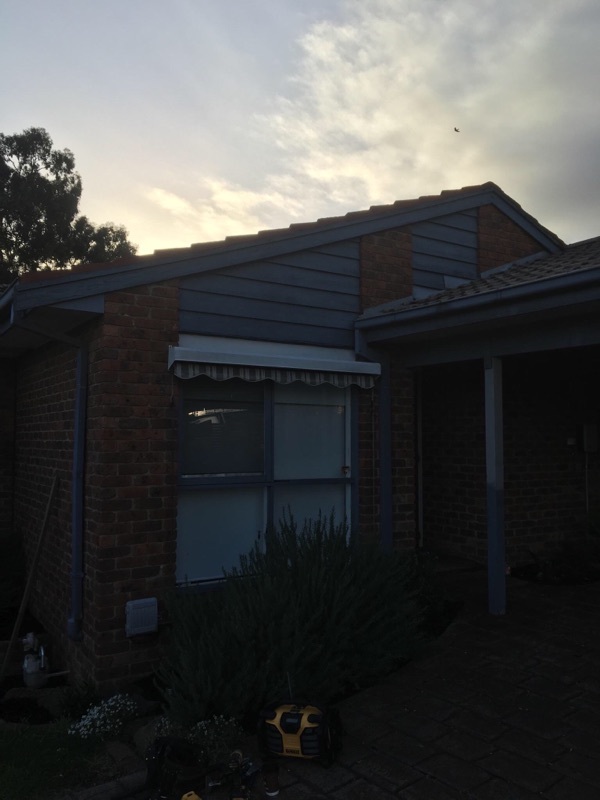 The owners decided to keep with the existing Colorbond dark grey colour for their replacement gutters. 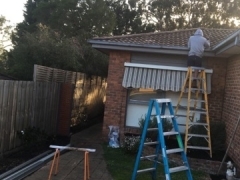 Prior to commencing work on their project, the home owners contacted the team at Strong Life Guttering and Roofing Melbourne for a FREE assessment and quote. 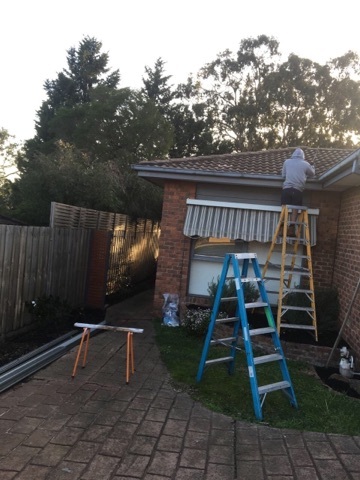 The FREE assessment and quote required a thorough inspection of the property’s Colorbond guttering system and fascia’s and taking measurements. 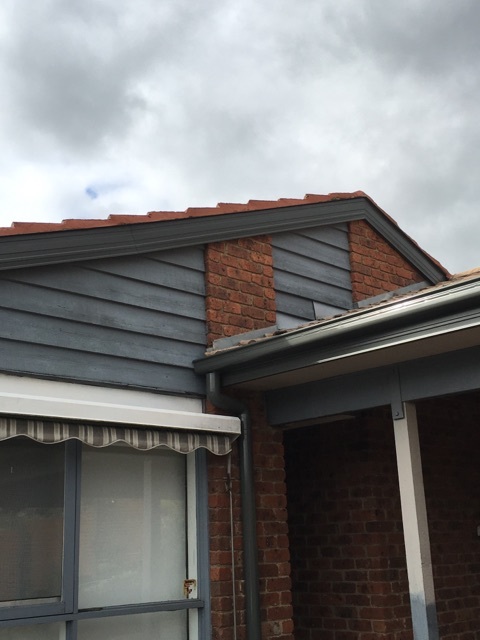 Installation commenced several weeks after the initial inspection was performed by Strong Life Guttering and Roofing. 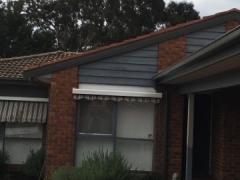 The property owners were pleased with the completed project and we think that you will agree the new gutters and fascia covers have given the property a more modern finish. 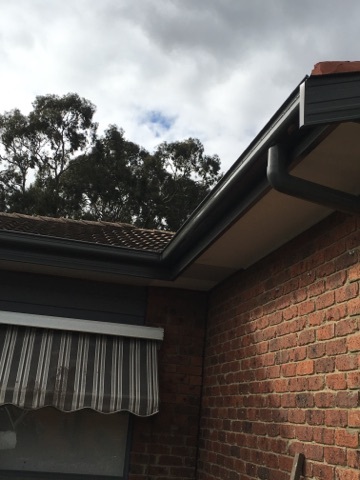 If you have concerns about the wear and tear of your gutters and fascia covers, please contact the team at Strong Life guttering via phone on 9310 4455 or visit our website.